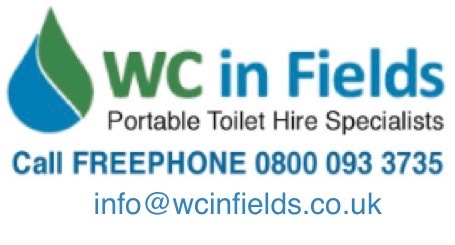 WC in Fields is Dumfries and Galloway’s leading portable toilet hire specialist, serving southern Scotland and Cumbria. But we also offer a range of other services, including septic tank emptying and construction site welfare unit hire. Call FREEPHONE 0800 093 3735 or 01557 428 091 for more informatio, email info@wcinfields.co.uk or click through to our contact form below. All our units are cleaned and serviced weekly.